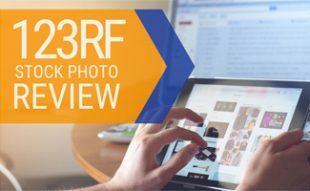 Home > Design > Photography > Stock Photography > Getty Images Review: Does This Powerhouse Live Up To Its Reputation? Getty Images is arguably the largest and most well-known stock photography agency in the world. This company has a huge collection of premium conceptual media and exclusively licensed, high-res art that’s perfect for traditional media on a multinational scale. Does Getty Images live up to its prestigious reputation? And is it the best for your stock photography needs? Getty Images offers several pre-paid package options. Packs include any combination of royalty-free creative photos, videos, illustrations, vectors and most editorial images, but exclude all rights-managed images. Packs don’t expire as long as you sign in at least once a year. Price is based on how you intend to use it (factors include media, size, duration, placement, geographic distribution and exclusivity) and can be calculated on the file’s detailed information page or from the cart. Getty Images offers flexible pricing for agencies and several subscription options for teams. Subscriptions include no daily or monthly download limits, no seat licenses required, custom content and special commissions. 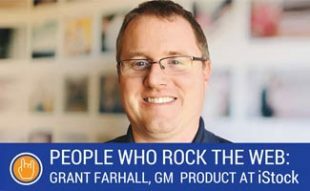 They also offer Premium Access agreements that are annual, capped download agreements that let entire teams download files, with no daily or monthly download limits. Check out this video to learn more about Premium Access. At this time we are unaware of any Getty Images coupon codes. What Do People Think Of Getty Images? 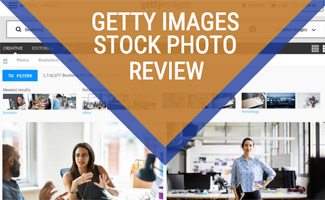 Wondering what others have to say about Getty Images? Here’s a sample of positive and negative comments we found from Getty customers. Getty Images undoubtedly has the best collection of top-class stock images for any topic you can imagine. 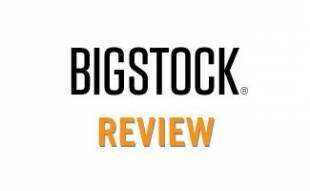 The website is incredibly easy to search and navigate. If you need exclusive media for commercial or editorial purposes, Getty is your best choice. However, if your projects don’t have high creative standards and you instead need general-use stock photography and other media (especially for digital use), Getty Images is extremely expensive — you’ll want to look elsewhere. Fortunately, you have tons of options. 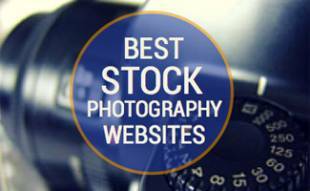 Be sure to read our reviews of the Best Stock Photo Sites to find the best fit for your needs. Have you heard any buzz from fellow creative professionals about Getty Images?